Hosting – Data Network Services, Inc.
Hosting Services from DNS create a dependable, highly scalable foundation for your most important data, applications and infrastructure. 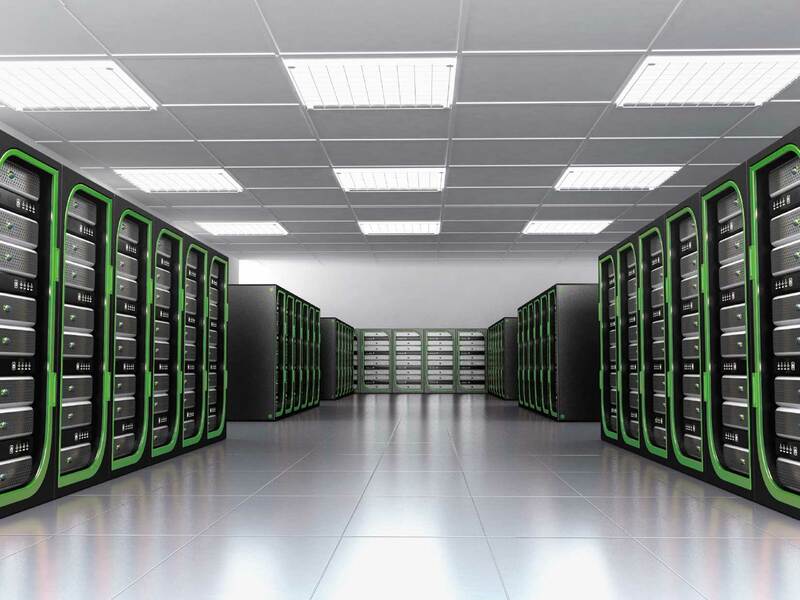 Whether you are an enterprise requiring critical internet network with minimal latency, a large-scale website with mission critical service requirements or a corner store, we have a variety of hosting services to meet your needs. We will manage, monitor and maintain infrastructure, content and applications on a 24×365 basis across, all backed by our enterprise-level security and SLAs. We’ll handle time-consuming tasks like installation, troubleshooting, and maintenance. Plus, we can optionally offer performance recommendations, monitoring, and advise you of best practices. We’re here 24x7x365 to answer your questions and provide Fanatical Support. And the best part is that we lower your upfront expense of a new server installation.